Here's a budget friendly minivan that's durable, dependable, and in clean condition! 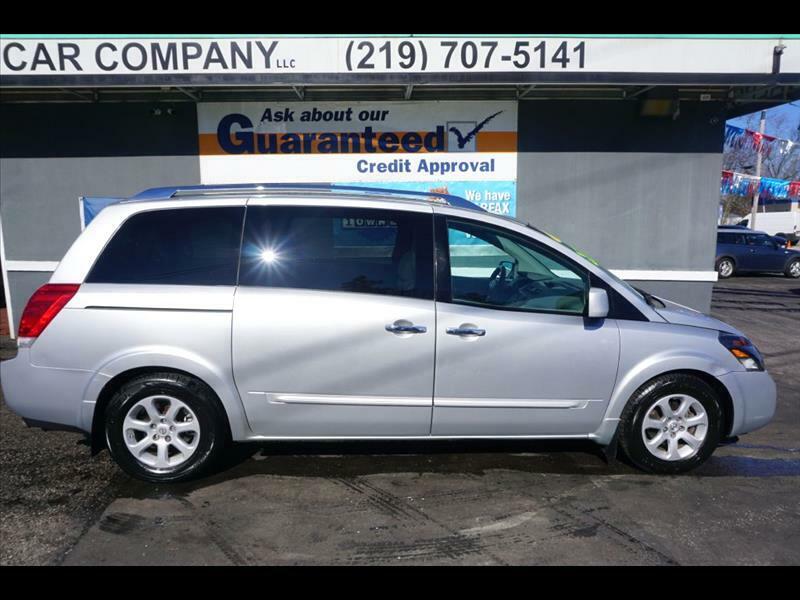 Our 2009 Nissan Quest is in fantastic shape, CarFax 1-Owner ZERO accident history, power sliding doors, DVD entertainment system, power windows, seating for seven, and more! This is a great deal on a strong running, well maintained minivan! Our discounted internet sale price of just $6,850 even includes a 6 month powertrain warranty- ask for details! Call 219-707-5141 today. Thanks for looking!! !